I have been very often disappointed with seedlings. 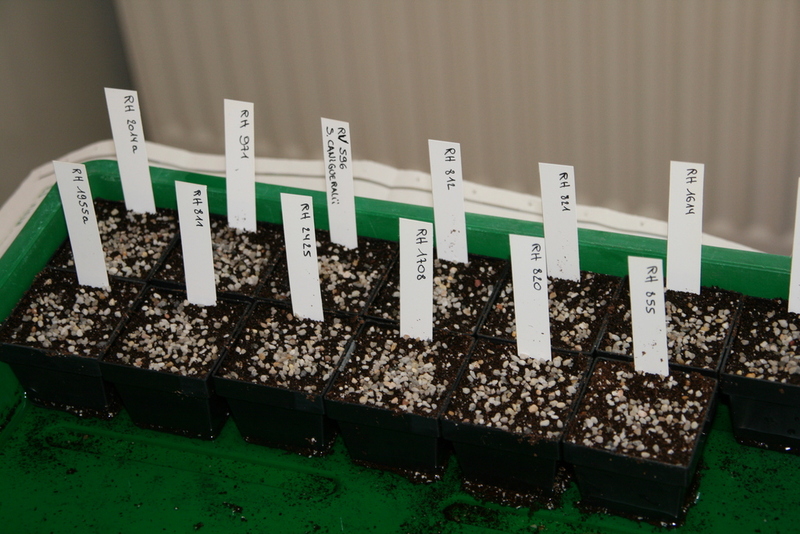 The problem was not the germination, I think my results were honorable (although Sulcos don’t seem to be the easiest plants for germination !) 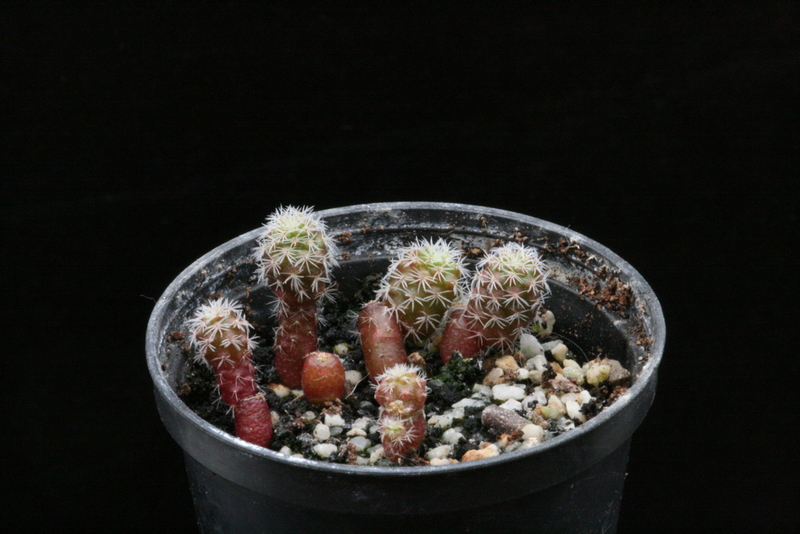 No, the problem used to appear later : all seedlings were eaten by maggots "Sciara" also called fungus gnats. 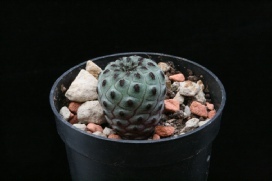 It is a small speckled barely 1 / 2 cm which lays in the soil and whose larvae feed on organic matter in it but can also attack the roots of young seedlings. Every year, it was the same scenario. 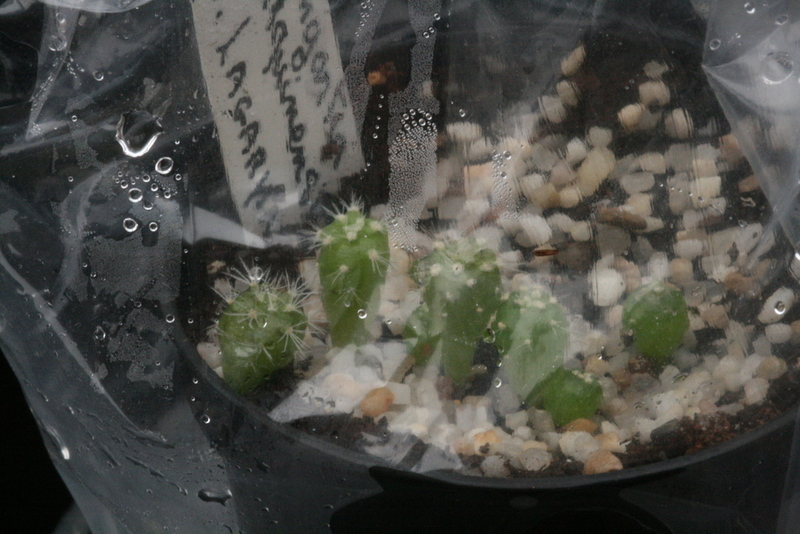 Despite the use of yellow sticky pads or carnivorous plants : all my seedlings were irreparably destroyed. 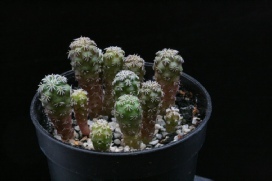 Completely discouraged, I gave up seedling for several years. For three years now, I returned with the "baggy" method. In this method, you enclose the seedlings in plastic bags (bags for freezing, for example). They stay for several months (or even longer depending on the species) and therefore require no special care during this period. 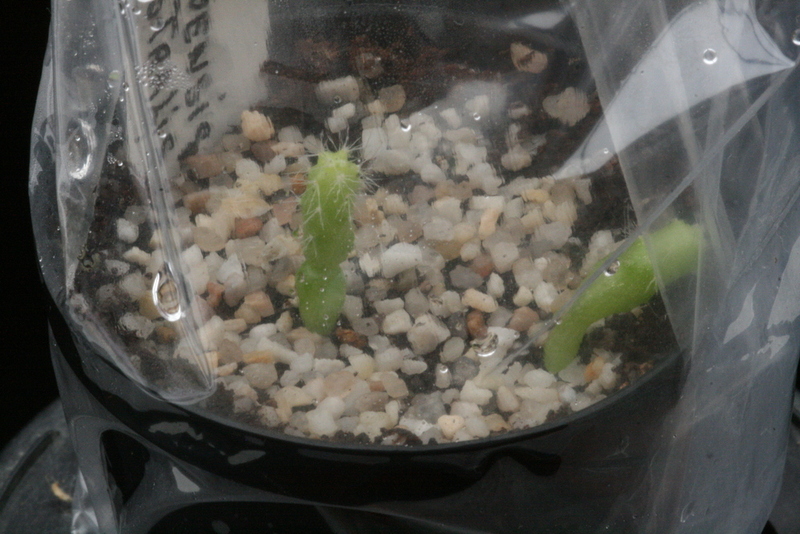 As seedlings are inaccessible, the attacks of “Dame Sciara” are no longer to fear ! ! ! The success of seeding by this method depends mainly on one condition: as the seedlings will be locked for months in a very confined and wet space, all that may come into the plastic bag must be cleaned, disinfected, sterilized ... to avoid growth of mold, algae, in short, any agent that can harm the young seedlings. - Prepare several liters of water. 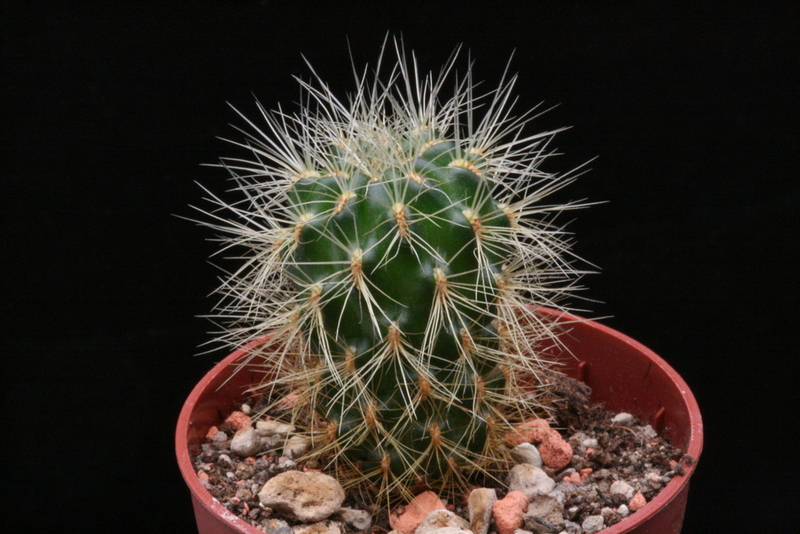 It is best to use rain water (which contains no limestone instead of tap water). Boil it to eliminate all germs. In the absence of boiled rain water it is possible to use bottled mineral water. - Wash the pots in hot water. - Fill the pots to the brim with substrate. - Sow. 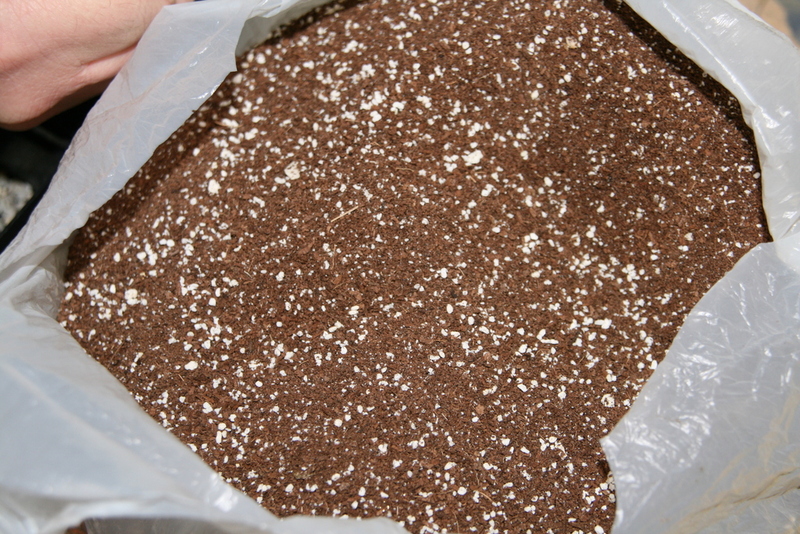 Spread seeds evenly on the surface of the substrate. 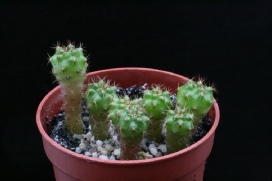 5 cm square pots or 5.5 cm rounds pots are very suitable for amounts ranging from 10 to 30 seeds. - Tamp with a small block of wood. This allows seeds to be in close contact with the substrate. 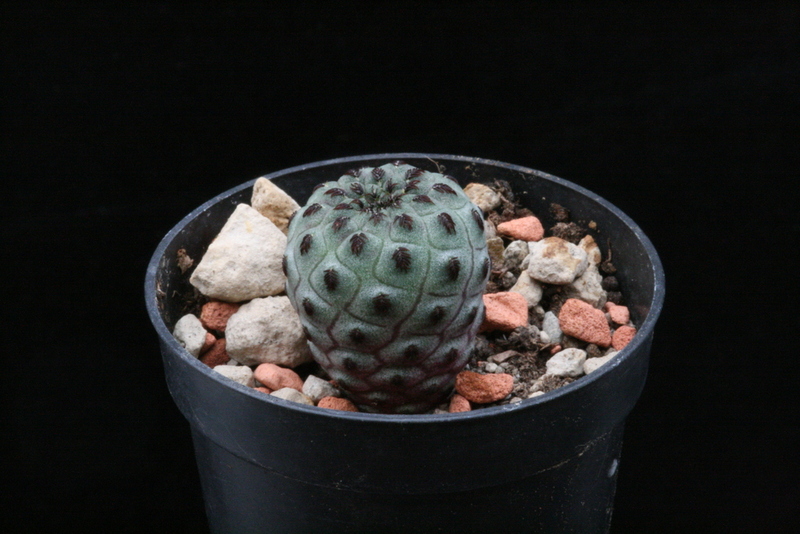 - Spray a little Chinosol solution (1 g / liter) on the sown surface. (1) Medium I use for my seedlings. (2) Disinfecting the equipment in a solution of Chinosol. 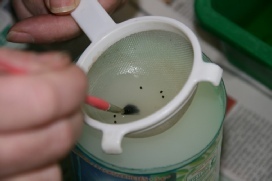 (3) Disinfection of the seeds in a solution of Captan. 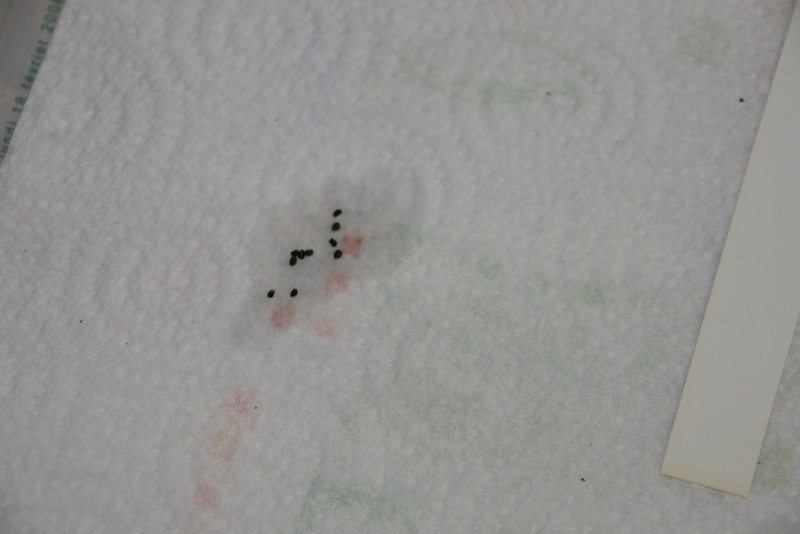 (4) Drying and cleaning the seeds on paper towel. 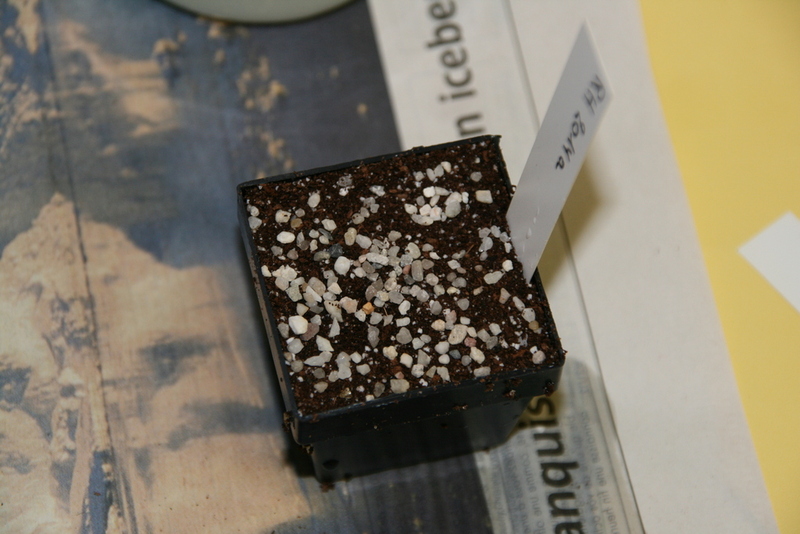 (5) The planting was conducted and a thin layer of gravel was added. 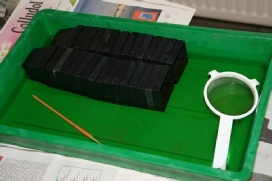 (6) Soak seedlings in a solution of Chinosol. 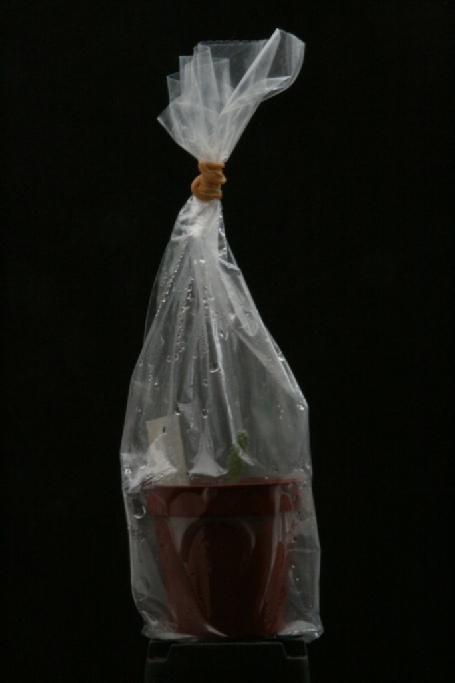 (7) The pot of seedlings was placed in a sealed bag. It will remain there several months. - Remove the pots from the solution of Chinosol and put them on a layer of paper towel. Leave them for about an hour. - If there is no problem (in fact, if you do not introduce any harmful agent in the bags) seedling will stay several months without any special care. However, you will check that the substrate does not dry out too much : the plastic of the bag may have some porosity which results in a loss of internal moisture. 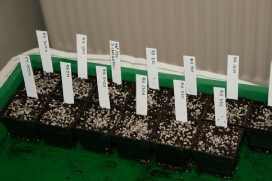 - The seedlings are strong enough to be taken out the bags after about 6 months. In general I sow in March or April. Six months lead us to September or October. 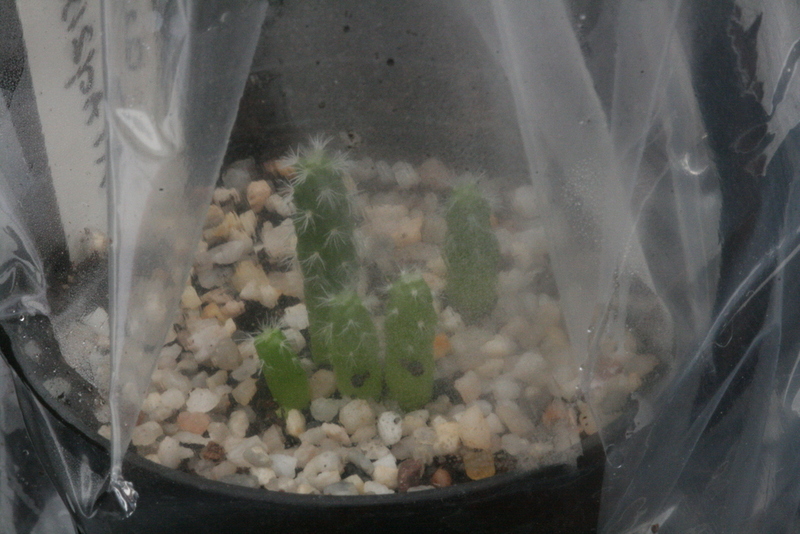 So, in general, the seedlings stay in their bags until next springtime. At that moment, they are transplanted into individual pots or bowls and during the next few months I water them with a very diluted solution of fertilizer on a weekly base. 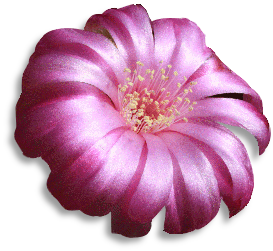 - Of course, this way of doing things is just one method among many others ! I am certain that many other substrates would suit ! The disinfectants which I quote (Chinosol and Captan) could certainly be advantageously replaced by others. However, this seems to be a good base that can help you get started in seedlings! 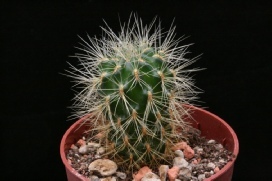 - This method works well for Sulcorebutia and Weingartia. I cannot garantee that it works with Cintia as I have never sowed this genus.